The University of Georgia, Tulane University and Vanderbilt University are collaborating to offer a Summer Institute on Brazilian Culture and Portuguese Language. 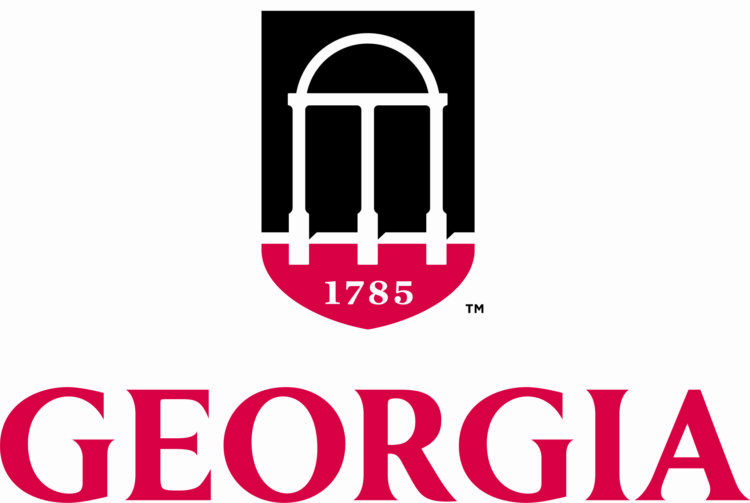 K-12 educators of any discipline and grade-level are welcome to apply to attend this 4 day institute at the University of Georgia (UGA) in Athens, GA. The goal of this institute is to encourage and promote the teaching of Portuguese and the culture of Brazil through film, literature, service learning, and technology in any K-12 classroom. The institute will focus on the language, history and geography of Brazil. Sessions will include Portuguese language instruction and, participants will explore the culture, history and geography of Brazil. Film screenings and other presentations will be incorporated into the institute to highlight contemporary and engaging cultural content for the K-12 classroom. During the week, educators will work in teams to develop interdisciplinary units that address applicable state learning standards, which they will bring back to their schools to teach and share with colleagues. Educators may receive a certificate of completion for 40 hours of professional development and can choose to earn PLUs if desired. Participants in this institute will have priority to take their experience exploring language and culture of Brazil further by travelling to Brazil in the summer of 2014 on a specialized curriculum development institute developed by Tulane and Vanderbilt University. This institute is sponsored by the University of Georgia’s Portuguese Flagship Program, Latin American and Caribbean Studies Institute, Vanderbilt University’s Center for Latin American Studies, Tulane University’s Stone Center for Latin American Studies, and is sponsored in part through a U.S. Department of Education Title VI National Resource Center grant.